Everyone deserves to have healthy, comfortable skin. 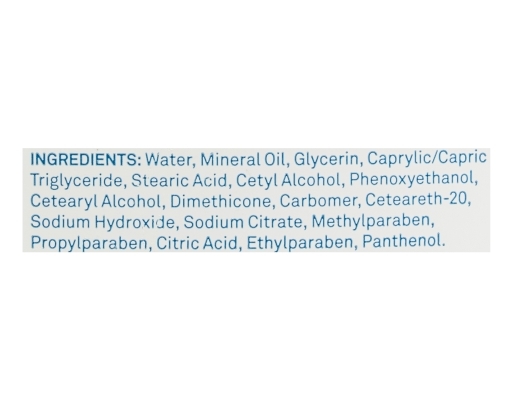 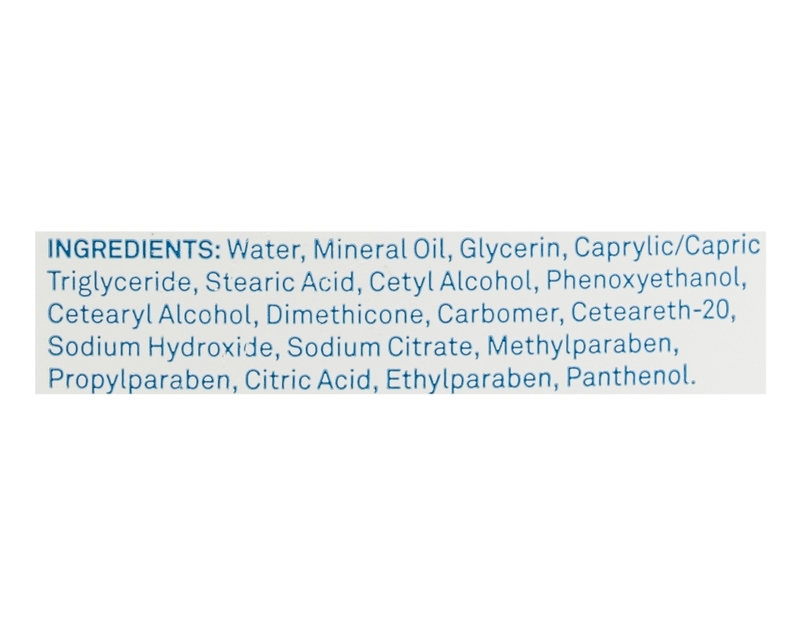 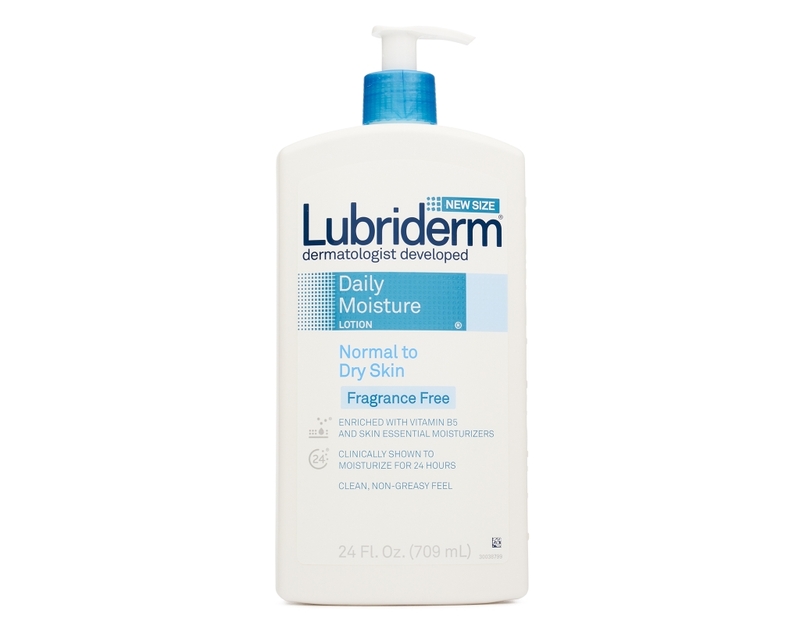 Lubriderm, the brand developed by dermatologists, offers specialized formulations with essential nutrients naturally found in healthy skin. 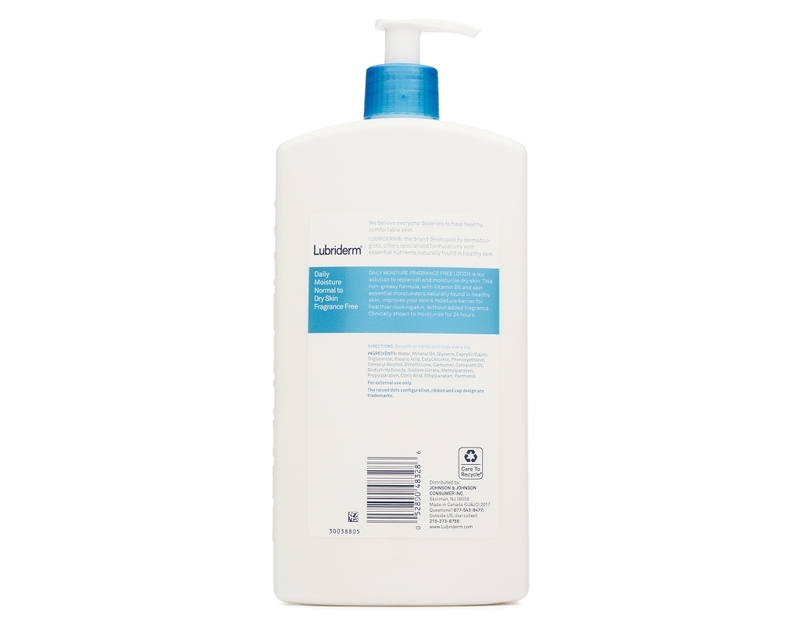 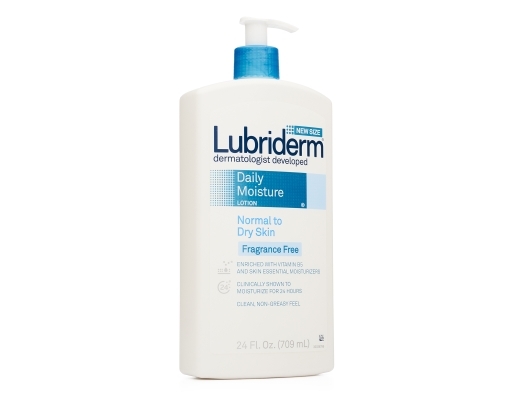 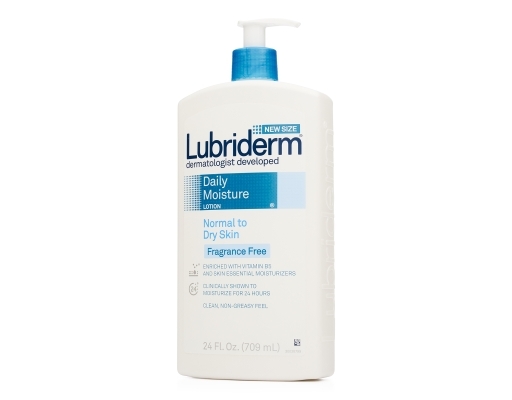 Daily Moisture Fragrance Free Lotion is the Lubriderm solution to replenish and moisturize dry skin. 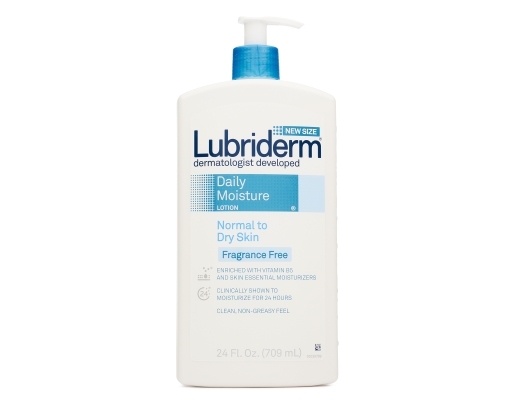 This non-greasy formula, with Vitamin B5 and skin essential moisturizers naturally found in healthy skin, improves your skin’s moisture barrier for healthier-looking skin, without added fragrance.